HuskyTHON is a year-long philanthropic effort at the University of Connecticut to raise funds and awareness for Connecticut Children’s Medical Center, a Children’s Miracle Network Hospital. This effort culminates in an 18-hour dance marathon in February. helped us raise over ONE MILLION dollars. For more information, view our sponsorship opportunities. HuskyTHON 2019, one story at a time. Want to be featured? Email our VP of Communications. 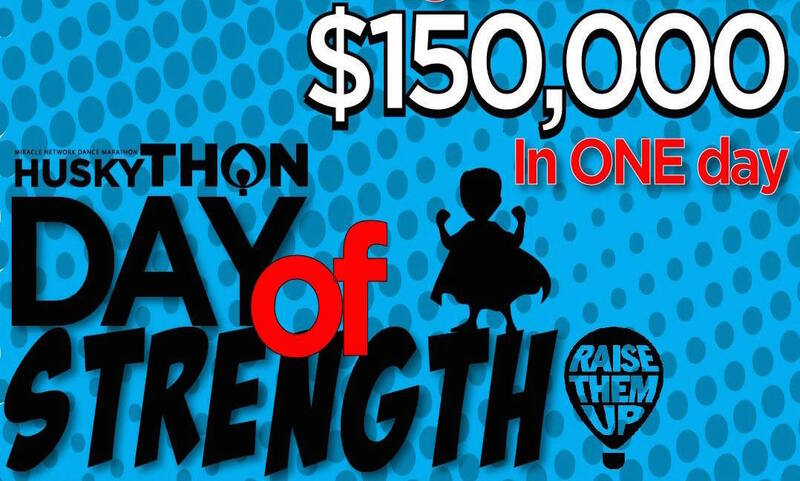 In October, we asked the HuskyTHON community to raise up their expectations, goals, and fundraising efforts in order to continue our fight for the patient families and staff at Connecticut Children’s Medical Center. Throughout the year, we Raised Them Up and ensured that a million more miracles were made possible for the kids. On Sunday, February 24th at noon, we revealed that in our 20th year, HuskyTHON raised $1,328,402.19 for Connecticut Children’s Medical Center. 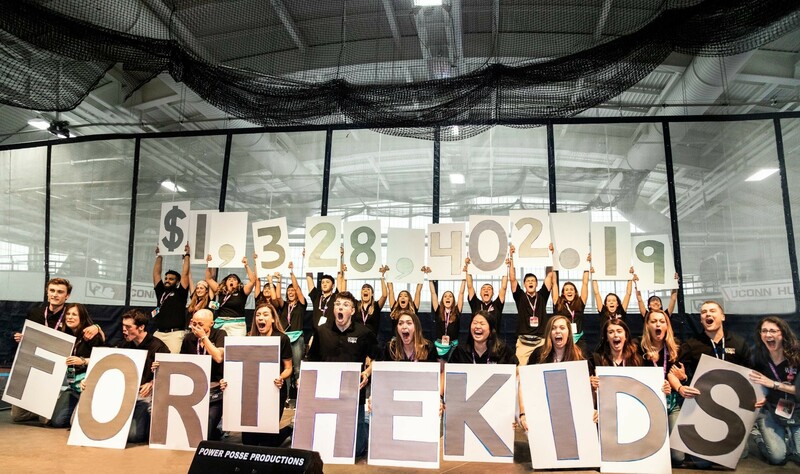 Each and every patient family, donor and participant was a part of this incredible accomplishment, and it is only because of them that HuskyTHON was able to continue as the highest fundraising event for Connecticut Children’s. The money raised this year is unrestricted, which means the Medical Center will be able to use it where they need it most, but it will ensure that they will be able to continue the highest quality of care and life-saving research. We are so lucky to have had such a vast and dedicated community develop over the past 20 years. Thank you to our HuskyTHON community for Raising Them Up this year- thank you for raising US up. Together with Connecticut Children’s Medical Center, we believe in giving children the care they deserve. From 2000 to 2018, HuskyTHON has grown from making $13,878 in 18 hours to well over a million dollars! This is all possible through active planning and fundraising throughout the year. The amazing growth success of HuskyTHON could not be possible without the hard work and dedication of our student-run Management Team, committee members, and all of our participants! Together, we can’t help everyone, but everyone can help someone. HuskyTHON 2018 raised a total of $1,021,485.37 for Connecticut Children’s Medical Center. Connecticut Children’s Medical Center is a nationally recognized, 187-bed non-profit children’s hospital serving as the primary teaching hospital for the Department of Pediatrics at the University of Connecticut School of Medicine. The money raised by HuskyTHON helps them continue their mission of giving kids the care they deserve. Sometimes in life there is that moment when it’s possible to make a change for the better. HuskyTHON is one of those moments. Thank you to everyone who donated, fundraised and spread our mission to Connecticut and beyond. We were able to raise $183,660.70 in just ONE day! Click here for a full rundown of the day. 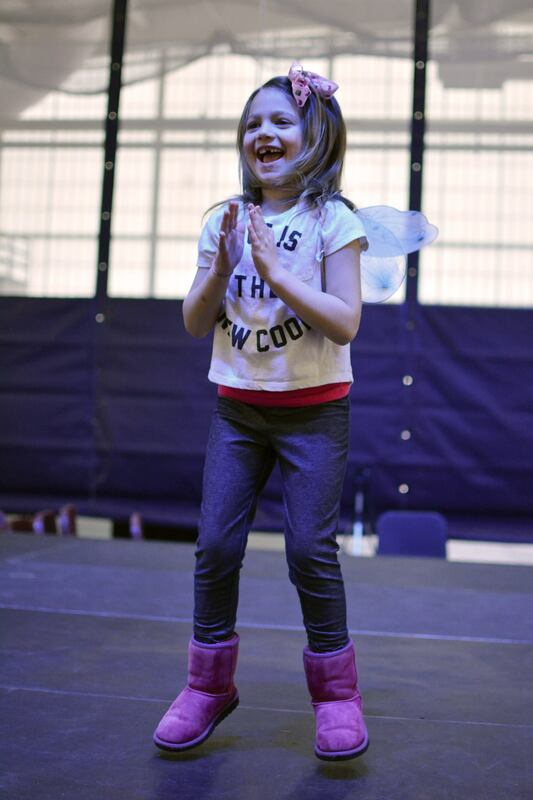 Each year, patients and families from Connecticut Children’s attend HuskyTHON. Parents describe it as the one day that their child is able to “just be a kid.” It is truly an honor to dance alongside these brave little warriors, as they have fought battles harder than we can imagine. They inspire us all every day to live life to the absolute fullest. 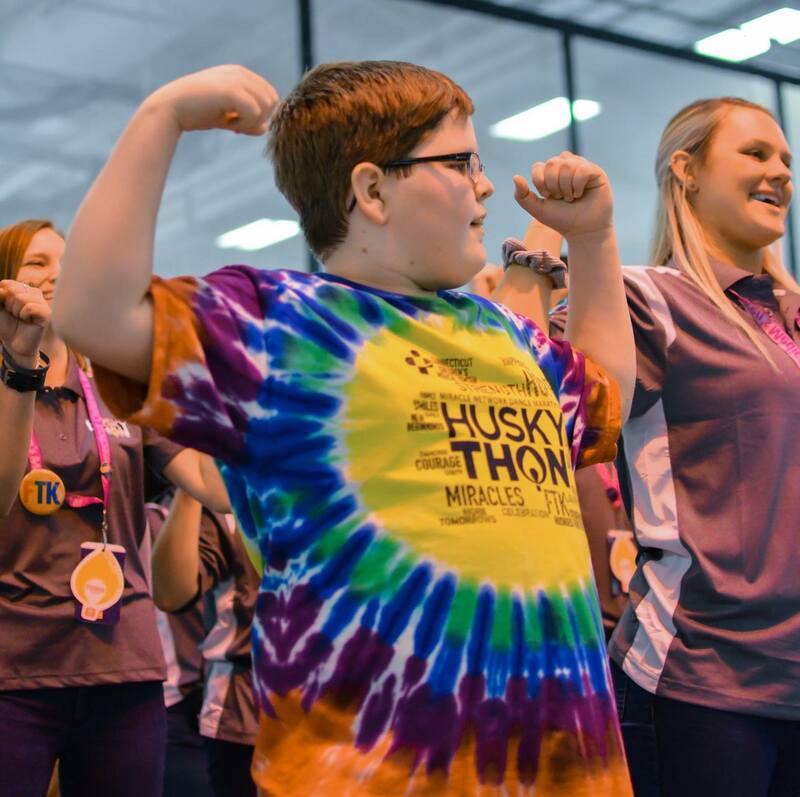 Our patient families’ shared their favorite HuskyTHON memories with us, and we would like to share a few with you. HuskyTHON asked: If you had three wishes, what would they be? HuskyTHON asked: What is something you are proud of, and what is your favorite part of HuskyTHON?